We guarantee the quality of our Advantage™ Seeds. 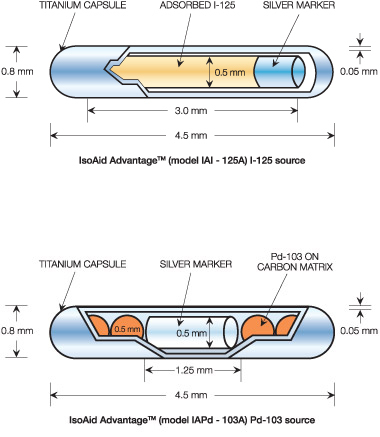 IsoAid seeds are developed in accordance with ISO 13485, meet AAPM/RPC requirements and are listed in the joint AAPM/RPC registry of Brachytherapy sources. IsoAid seeds can be found in the VariSeed™ Source Library as models IAI-125A and IAPd-103A. Also listed in Prowess.